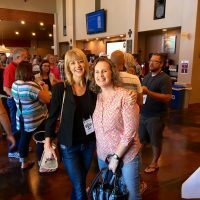 Speaking and events and some AWESOME resources for you! 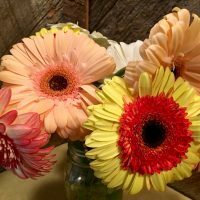 Posted in encouragement, HerTeamSuccess, LIFT: Live Inspired Fearless Thriving, personal branding | Comments Off on Speaking and events and some AWESOME resources for you! 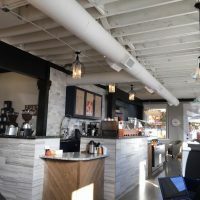 The latest scoop: a surprise for you TODAY, coffee shops, a magazine article, and the best prizes ever! 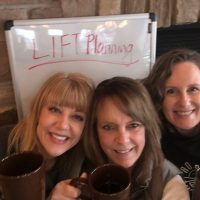 Posted in encouragement, LIFT: Live - Inspired, LIFT: Live Inspired Fearless Thriving | Comments Off on The latest scoop: a surprise for you TODAY, coffee shops, a magazine article, and the best prizes ever!